The Campus Planning Committee recommended Gerlinger Green as the relocation site for the Collier House after discussion at a Nov. 27 meeting. President Michael H. Schill will now consider the recommendation for the permanent home of the historic Collier House, which will be moved from its current location near 13th Avenue and University Street to make room for a new, centrally located classroom and faculty office building. Gerlinger Green is just south of Gerlinger Hall and east of Gerlinger Annex, next to the Pioneer Cemetery. The site is used as an outdoor classroom, for sports tournaments, summer camps, and special events, and is within the Women’s Memorial Quadrangle Ensemble National Register Historic District boundary. "From a historic preservation point of view, Gerlinger Green is the preferred site because it shares many of the features of the original site, buildings of similar period to the Collier House are nearby, and it is close to the Collier's original location," said Eleni Tsivitzi, planning associate with Campus Planning and Facilities Management, who has also been leading the site selection process for the classroom and faculty office building. “This is important because the new setting of the Collier House should evoke a similar feeling to its current location in order to preserve its historic significance,” she said. “The site is also in a prominent location, bordered by University Street so that it can continue to be a part of the bustle of the academic core of campus." 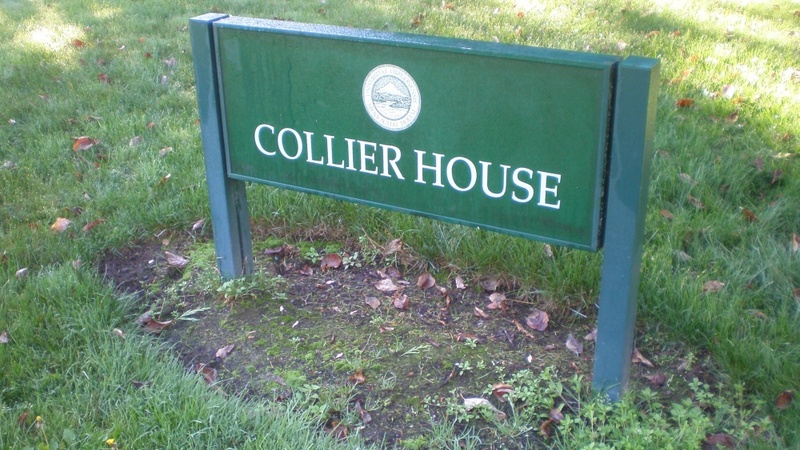 The next steps in relocating Collier House include Schill considering the recommendation, a Campus Plan amendment to modify the Gerlinger Green designated open space boundaries, submitting an application to the city of Eugene to move Collier, which has city landmark status, and assessing the technical elements of safely moving the structure less than two blocks south. The construction of the classroom and faculty office building project will only begin after Collier’s relocation.